Events include the annual meeting in February, the Caldwell show and rally in March, several rides during the summer and a Christmas Party. A club newsletter, The Megaphone, is published six times each year. 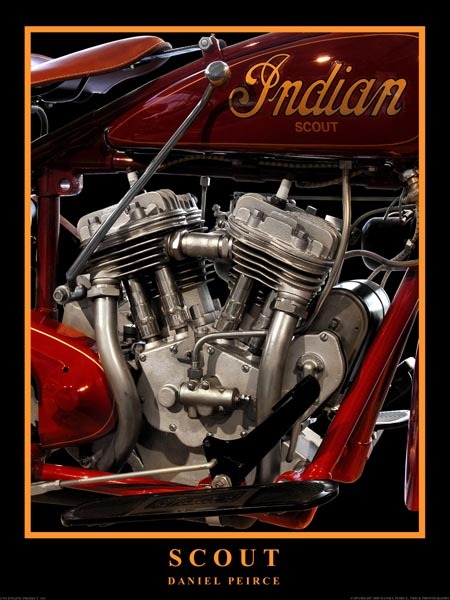 Membership is open to anyone interested in old motorcycles. You do not need to own a motorcycle to be a member.